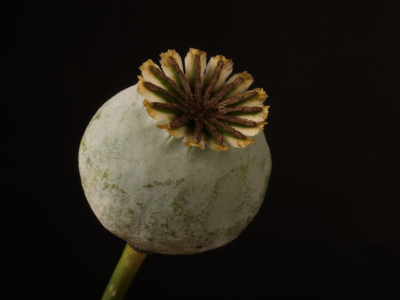 The United Nations International Drug Control Program (UNDCP) estimates that slightly fewer than 5,000 tons of illicit opium was produced in 1997. Production in 1997 was lower than in 1994, but is still considerably higher than in 1990. The dramatic growth rates experienced in the 1980s and early 1990s, however, have given way to a certain degree of stabilization since the mid-1990s.